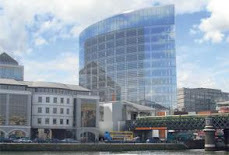 A TAX incentive scheme announced in the budget has been described as a small step towards kick-starting the multi-billion regeneration of Cork’s docklands. But opposition parties and business leaders demanded further action and commitments from the Government to get the ambitious project, which has the potential to create thousands of construction jobs, off the ground. Cork Chamber also criticised the fact that State supports for a crucial piece of infrastructure — the Eastern Gateway Bridge designed to open up the south docks — were not included in the budget. Cork City Council has drafted ambitious plans for the transformation of the 400-acre docklands region site into a waterfront urban quarter with thousands of apartments, offices, hotels and an events centre. The Cork Docklands Forum, set up by the Government last year and chaired by former UCC president Professor Gerry Wrixon, has said the Exchequer should fund hundreds of millions of euro worth of infrastructure, including bridges and roads, to kickstart the development. 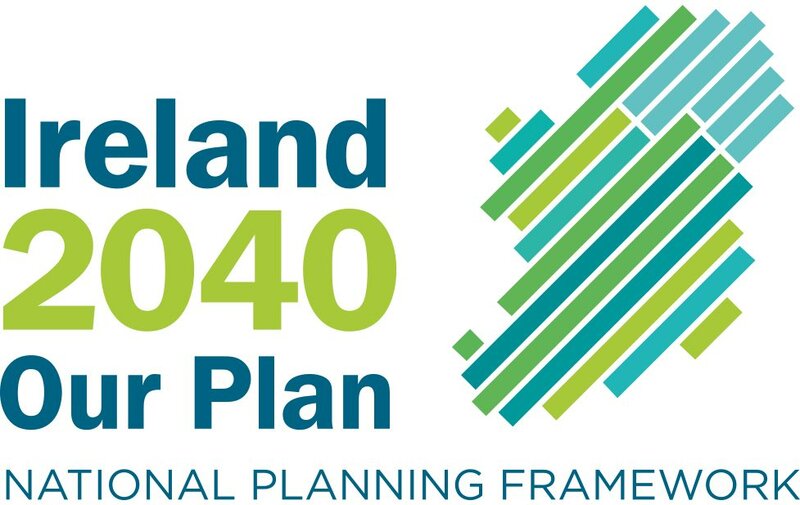 Its report said the potential of the project — the biggest proposal since the International Financial Services Centre in Dublin 20 years ago — is huge. However, developers have baulked at paying the cost of basic infrastructure to the area. And much of the docklands is unusable because it has been occupied for decades by oil tanks and other high-risk operations — so-called Seveso sites. Finance Minister Brian Lenihan announced plans yesterday to introduce a new tax incentive scheme to facilitate the relocation of Seveso sites. There are three such sites in Cork’s Docklands owned by Topaz Energy, the National Oil Reserve Agency and Gouldings Fertilisers. “This scheme will be subject to clearance by the European Commission from a state aid’s perspective,” said Mr Lenihan. The Docklands Forum said offering grants to these companies to move operations would not breach EU state aid rules. Cork Chamber chief executive Conor Healy welcomed the Seveso move but said a whole range of further measures are needed. “We would hope to see additional support in the Finance Bill,” he said. Fine Gael’s innovation spokesperson Deirdre Clune described Mr Lenihan’s announcement “as the one bright spot in an otherwise bleak and bad budget for everyone in the country”. “One obstacle holding up the docklands project has been removed and that is good news,” she said. Fine Gael senator Jerry Buttimer said he is disappointed that there was no clear commitment to funding the overall docklands project. “This was promised before previous budgets and has not been delivered,” he said.